Thanks to Edinburgh and Horsham Skeptics in the Pubs for submitting proposals for our £500 SitP grant project. Simon Clare from Horsham Skeptics in the Pub wanted to help set up SitPs around Kent, and requested funding to run pilot events in Canterbury, Maidstone and Ashford. His goal is to establish new SitP groups in Kent. Keir Liddle of Edinburgh Skeptics asked for funding in order to make events more inclusive by having a signing interpreter. 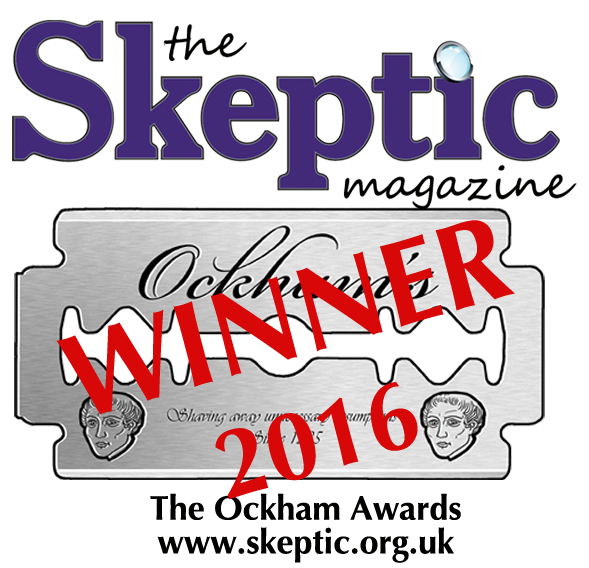 We think both projects deserve funding, so we have removed the competitive QEDcon Unicorn’s Lair element from this grant scheme and instead Edinburgh Skeptics will receive £150 to support a pilot event and Simon Clare will receive £500 for his project in Kent. In parallel with this SitP grant project, we have also been running a Small Grants Project, and the five £1,000 grants have already been announced. In general, we have been receiving high quality applications from SitP organisers, but in low numbers, so we are keen to know if we should be altering the way that the grants are being offered or structured. If we run the grant programmes again next year, are there ways that we could improve them? If you have any suggestions, then please drop us a note.